A recurring theme when talking about Lean improvement is the goal of reducing waste. A well-implemented Lean improvement of your Selling system is going to eliminate a lot of waste, most often in time. So what is your team going to do with all that extra time they will have? If you don’t come up with something to fill that void your salespeople are going to fill it themselves. (Hat tip to Bill Kluck who mentioned this in a comment to one of my last Pulse articles. Work will always fill the amount of time you’ve allotted to it—a phenomenon known as Parkinson’s Law. 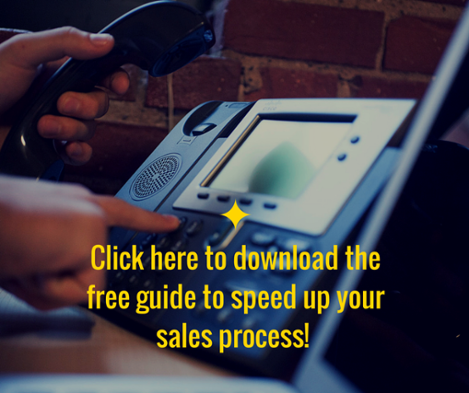 To find out how you can speed up your sales process so much that too much time is a problem, not wishful thinking, click here! When you pursue Lean Selling and eliminate the time wasted on such things as poorly qualified Buyers or Buyers not ready to buy, you may find something unexpected. 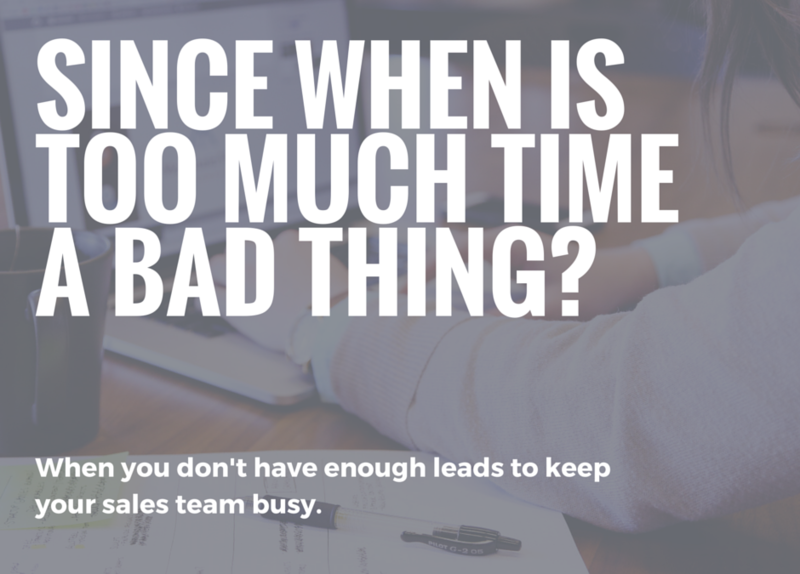 Your salespeople still take as long to get their work done each day. In fact, the same number of leads come in and eventually start to take just as long to close. Likely, it’s because you didn’t find additional valuable new activities for your salespeople to do. They filled the time themselves. 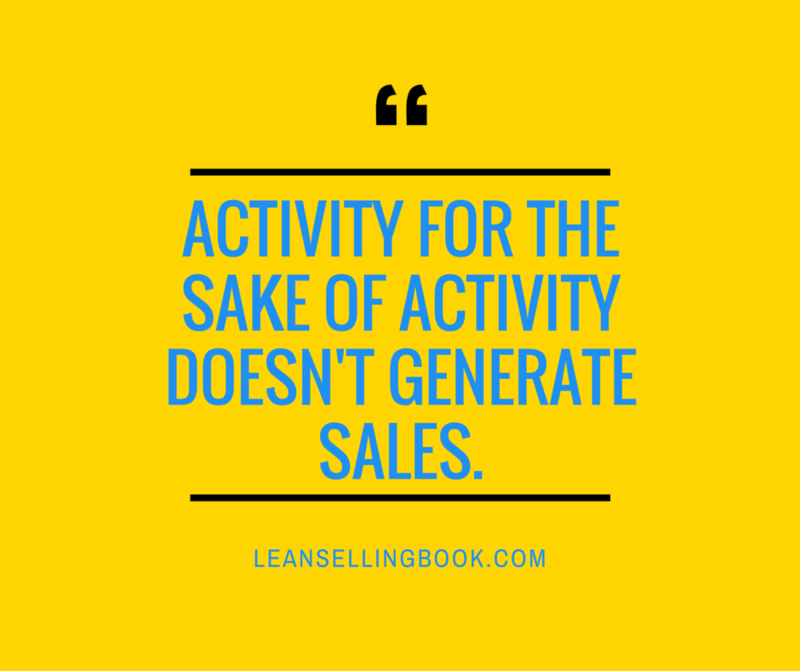 The first sign that applying Lean principles to your sales process is working is that you’ll find your team with increased capacity (more time), for more leads. But have your prospecting efforts kept pace? As you are ramping up your prospecting efforts, you’ll want to look into other ways that your sales team can add more value to your company—and your Buyers. Your salespeople can improve their relationships with current or previous customers—an activity that can be extremely effective in generating repeat purchase opportunities, upsells, or referrals. Unfortunately, this is often neglected due to a lack of available time. There may be other lead generation activities you’ve considered, but never had the chance to commit to. With the additional time Lean process improvement gives your team, this is the perfect moment to experiment with new ways to find more prospects or get more sales from existing customers. If you’re not sure how best to pursue these initiatives, try using consensus decision making to uncover these improvement opportunities. Practice getting a team consensus now, while you have the time to learn how best to do it. Rather than having your sales team simply increase activity for the sake of appearance, use a Continuous Improvement approach to consider which efforts generate more profitable business. This is how Lean improvements work best—you can now review those new lead generation activities your team has been engaging it to see how beneficial they are to your company’s top and bottom line.